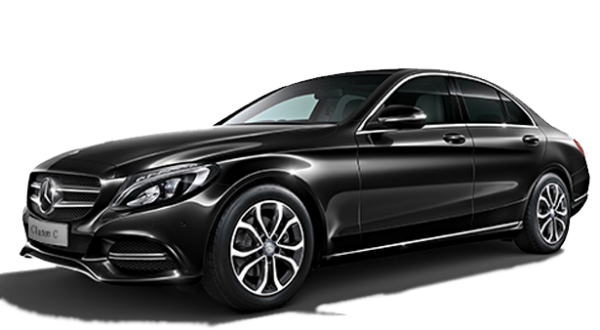 You can not wait Book Taxi Paris here on this page via a simple online booking your trip after simulated easily. By clicking the button below, you are immediately redirected to the online trip TaxisRoissy simulator, you enter data from your desired path and your rate Taxi Paris Book appears immédiatemen, you just have to Confirm it if necessary or you can also simulate several types of journeys with different types of vehicles, ranges, addresses or options. The Book Taxi Paris is simplified and adapted to all types of media, so it's easy to simulate your route directly on your smartphone or book directly on your Book Taxi Paris touch pad or on your computer. The price of your trip Book Taxi Paris is insured fixed from the booking confirmation, the price does not change and remains the same without any additional charge. The transport offered by TaxisRoissy offers you for a rate starting from only 45 € your trip in Paris and its region but also your transfers between airports of Paris and railway stations. Our transport includes a low fare and many equipment on board and a professional, discreet driver. To Book Taxi Paris , it goes online and takes only a moment: discover your price Book Taxi Paris is totally free and does not commit you to anything, the Book Taxi Paris is achievable online and only takes a moment , You can set your journey via Paypal or Payplug according to your desires and needs to have a privatized driver in a luxury vehicle when you need it.